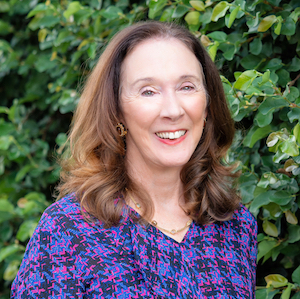 Martha Tiner is a fifth-generation Dallasite raised in Highland Park. She began her real estate career in 1975 and quickly ascended to the top. In 2004 D Magazine credited her as the Power Broker that jumpstarted the 2004 Residential Real Estate boom after closing the largest sale in Dallas for 2003. Dedicated to high ethical standards, fairness, and honesty, Martha's experience, knowledge, and working relationships with a large number of cooperating agents benefit her clients, whether buying or selling a home.